When looking for a quality tow truck service in Virginia, Knuckles Towing is here for you. There is no job that is too small or too big for us to handle. We are equipped, skilled, and available to determine the right services that meet your towing needs. If you find yourself in a vehicle issue, call Knuckles Towing that is available to assist you. Our skilled team can get you on your way. 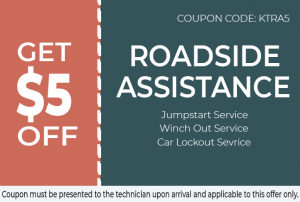 You can depend on us to keep your vehicle moving! Flatbed towing is truly an alternative choice among drivers. This is especially true if they have several cards that need to be towed. Our flatbed tow truck can tow several cars simultaneously. One more thing is that this is chosen for being cost-efficient. For the best flatbed towing in Virginia, contact Knuckles Towing right now! If your medium duty vehicle is not working like it was before, Knuckles Towing can operate with a sense of urgency. We can provide fast, cost-effective and efficient service to get it back up and rolling. With a lot of towing companies that are not equipped with the right experience and tools, it takes a simple step to choose us over them. We have both the expertise and equipment to handle any medium duty towing situation. [Brand] is the best medium-duty tow truck in Virginia experts you can count on! At Knuckles Towing, we have tow trucks that can handle light-duty towing needs. Our team of tow truck experts is equipped with the right equipment to upright vehicles. 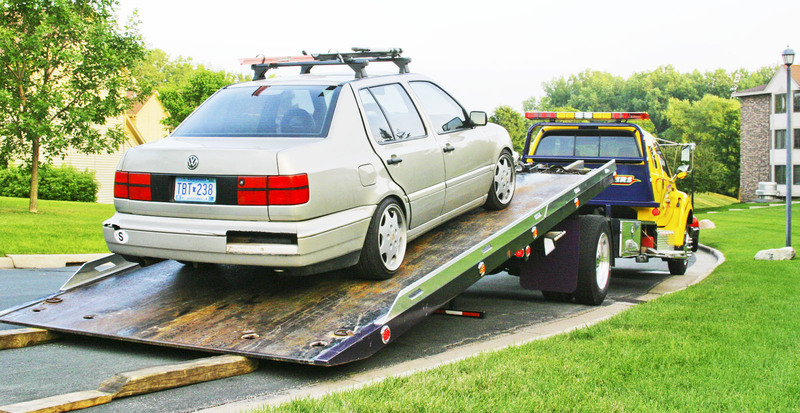 That is why if your car is now inoperable, our expert light duty towing team can ensure to you that your car is extracted and towed back for good. No damage is brought to your vehicle while it is being towed away. So, call Knuckles Towing right away! Why rely on Knuckles Towing for a wheel lift towing service? With us, we have our wheel lift tow trucks that can tow your car from a difficult situation to a safe location. They can also access spaces that are too tight. That is why if an emergency hits and you need assistance with towing, rely on Knuckles Towing. 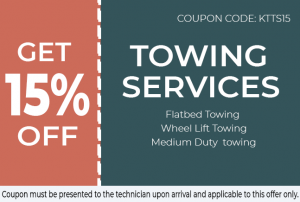 You will find an affordable and reliable towing service from our company. [Brand] is the answer to your tow truck in Virginia needs!